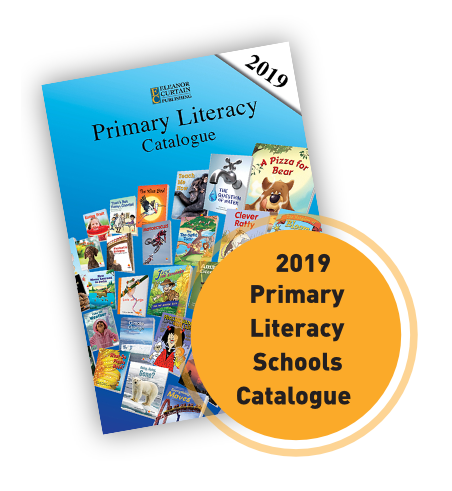 There are 386 books in the program: fascinating topics and ideas to learn about, funny stories to laugh at, exciting adventure stories, reports, interviews, explanations, procedures, plays and shared books. 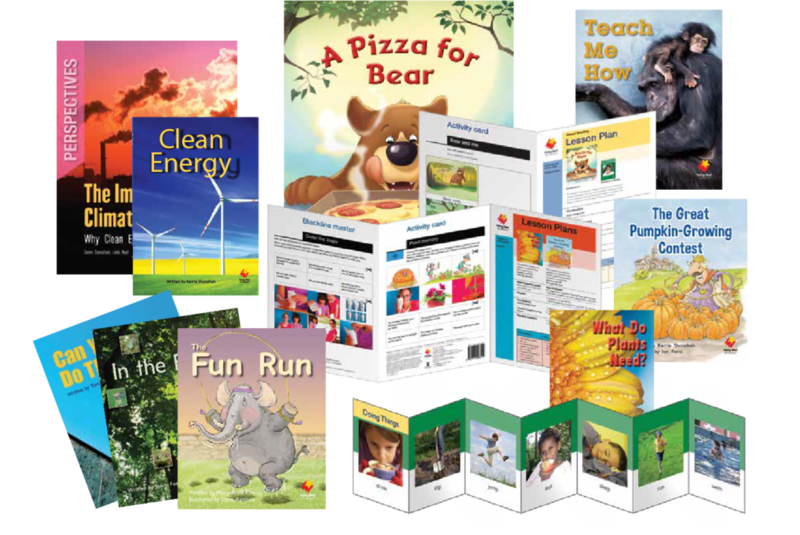 Each book is one of a connected pair. 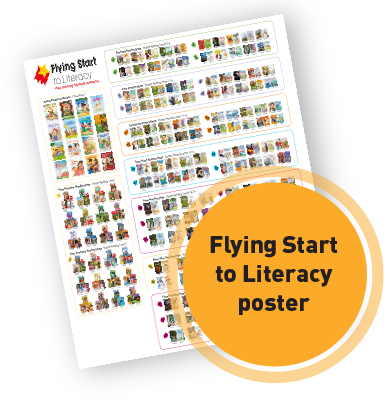 A narrative book and an informative book present the same key concepts and vocabulary. 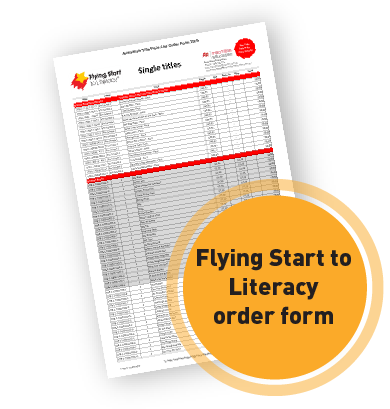 Flying Start to Literacy reflects best practice in literacy instruction and supports the systematic development of reading strategies and skills.